Everything you need to know but were frightened to ask! 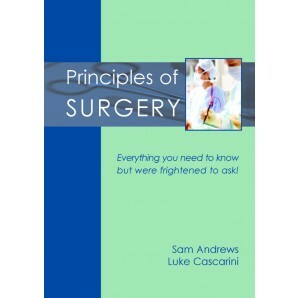 Principles of Surgery is a succinct set of notes in a question and answer format covering the fundamental principles of surgery. It is aimed at anyone who works in a surgical specialty, not only surgeons, but also nurses, operating department assistants, assistants in surgical practice, trainee surgeons, junior doctors, dentists, podiatrists and medical students of all surgically-oriented disciplines. Many facts and principles are important to those who work in a surgical field, but there is no single unifying book that has covered all the basic, essential material that EVERYONE should know, regardless of their discipline. 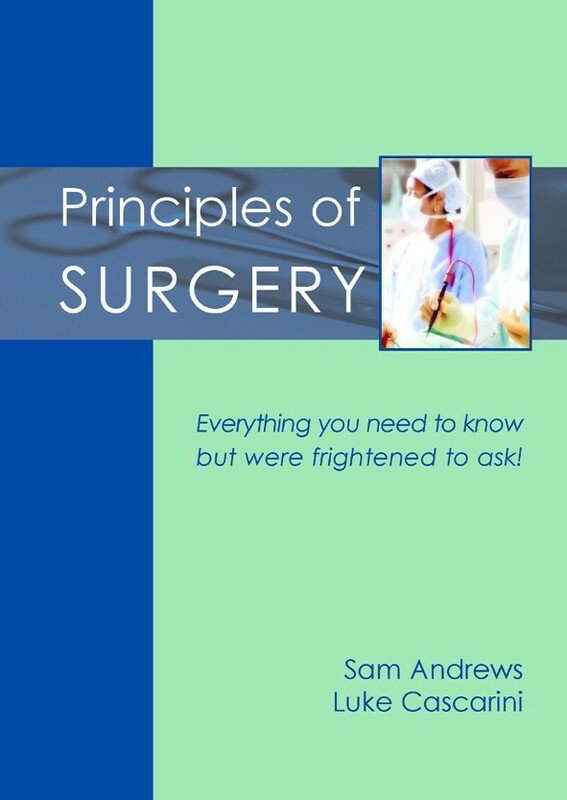 Equally, many of the existing surgical principle books are written purely for surgeons and, of course, eighty percent of their content is relevant only to surgeons and medical students, and not the wider audience. There is a lot of redundancy, not to mention expense, in reading these books. 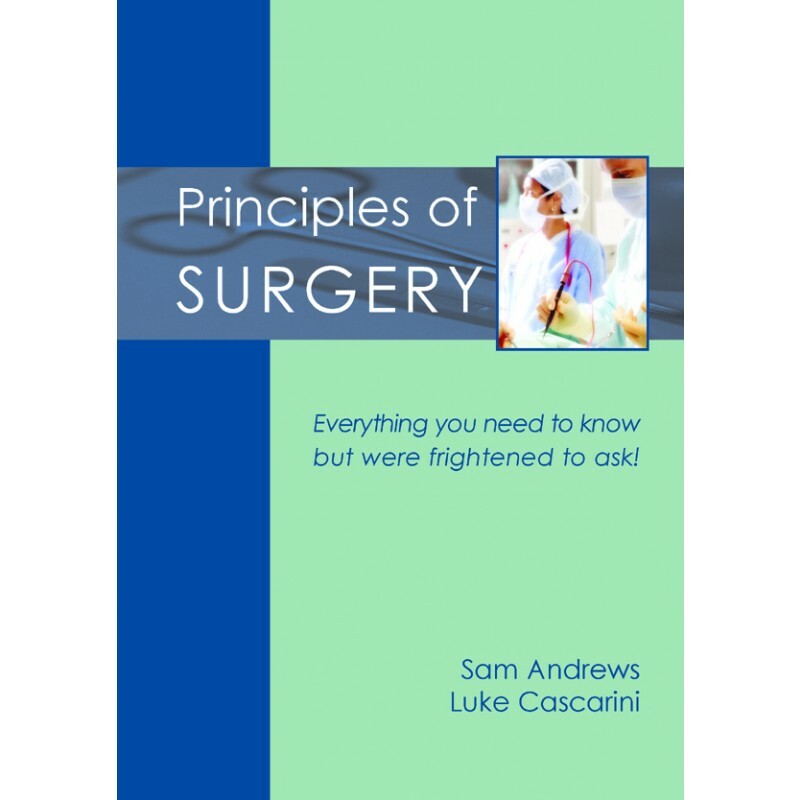 This book is essential reading in order to have a firm grasp of the fundamental principles of surgery before specialising into one of today's surgical disciplines.